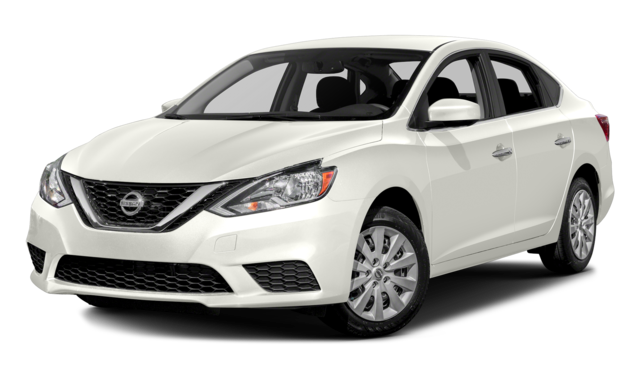 Top options in the compact sedan class are the 2019 Toyota Corolla and the 2019 Nissan Sentra. 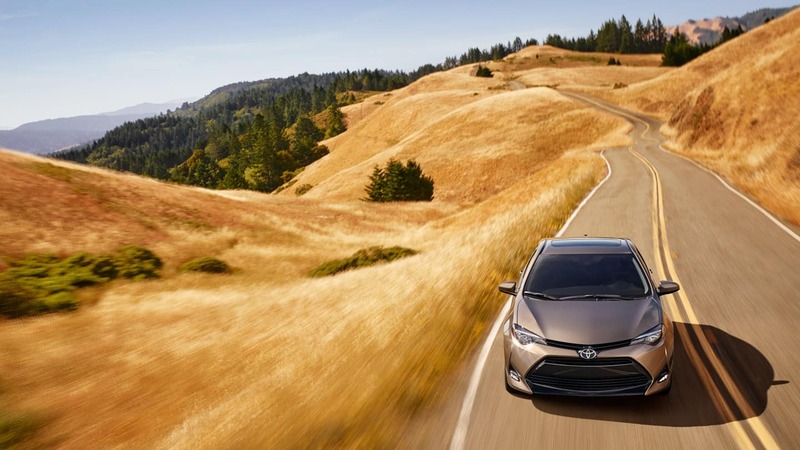 They’re both a solid choice for Bluffton drivers, but the Corolla offers more standard features, better fuel economy, and a free maintenance plan. Take a look at this comparison and see which one is the best option for your needs. A warranty ensures that your vehicle is covered from unforeseen issues. Both models feature a 5-year/60,000-mile powertrain warranty and 3-year/36,000-mile limited warranty. However, only the Corolla comes with a 2-year/25,000-mile free maintenance program. It covers tire rotations, oil changes, filter replacements, and more. And if you buy with Savannah Toyota, you have the option of adding extended Toyoguard coverage. More peace of mind on the streets of Pooler is never a bad thing. Taking the Toyota Corolla for a test drive is the best way to see how it handles against the Nissan Sentra. 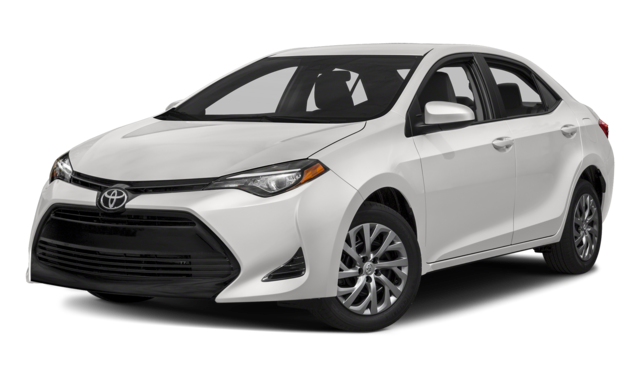 Explore our Corolla inventory online to get a better idea of our selection, or contact us with any questions! 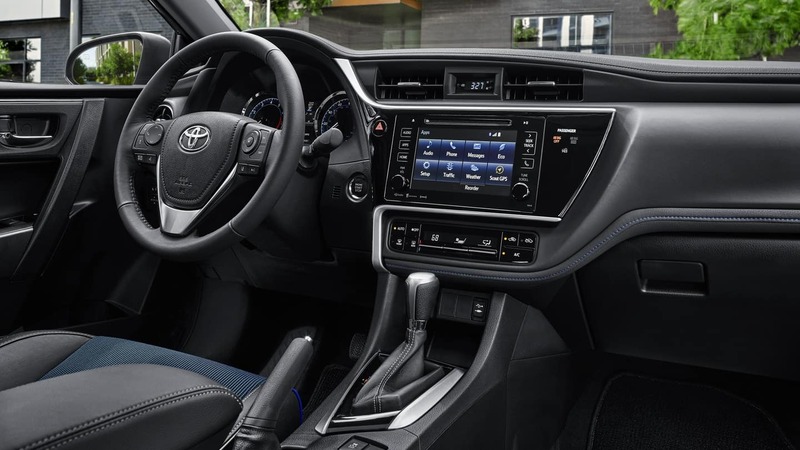 The 2020 Corolla will be arriving soon, and as this interior preview shows, it’ll be more competitive than ever.